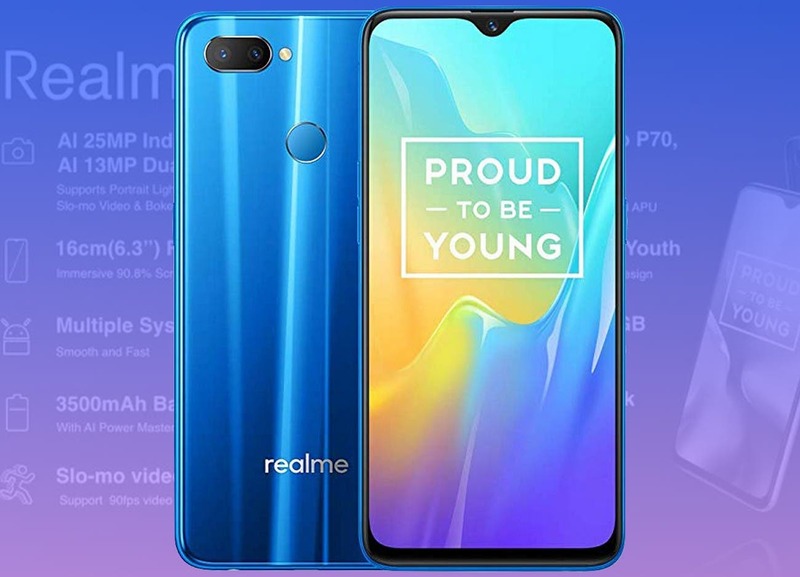 Realme is a successful sub-brand from Oppo, that already conquered popularity making capable to compete with other popular companies like Xiaomi. 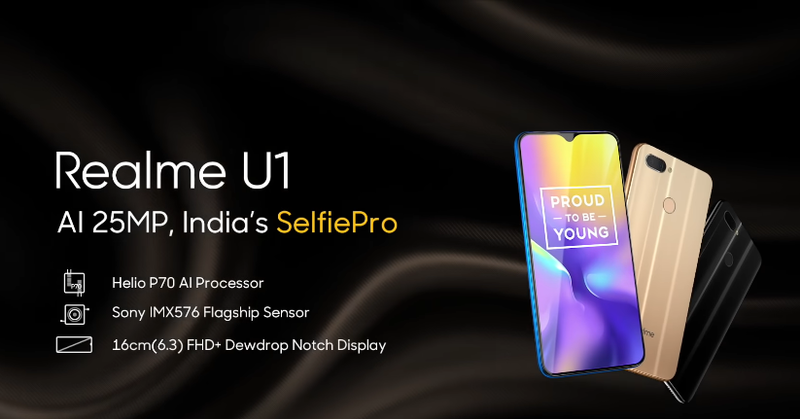 The Realme U1 was released in the last year, with a decent build and good specifications offering a good value-for-money handset. Of course, there were better options at this price tag, however the device managed to conquer popularity among its target market. One of the biggest cons for Realme phone, at least for those who appreciate modding Android smartphones, is the lack of support for bootloader unlocking. 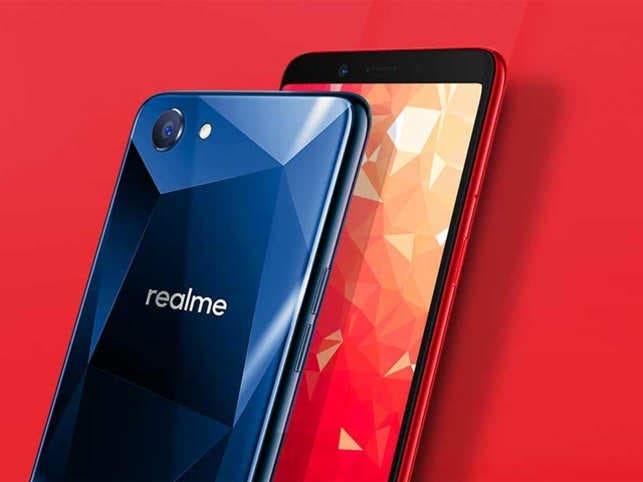 Without this users can’t flash custom ROMs on Realme smartphones, neither custom recoveries that are primary for any kind of customization in the Linux-based operating system. The company promised that this would change and over the past month, they have worked in order to fulfill this promise. 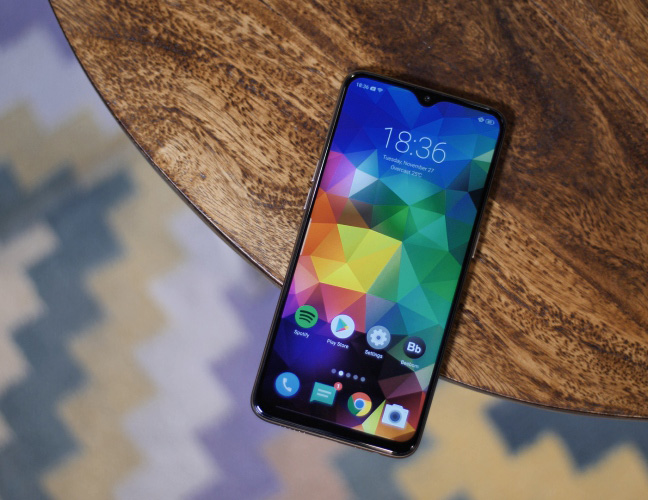 The Realme 1 and Realme 2 already got bootloader unlocking support, although the process is a little more complicated than simple fastboot commands, now the Oppo’s subsidiary is giving the same treatment to the Realme U1. 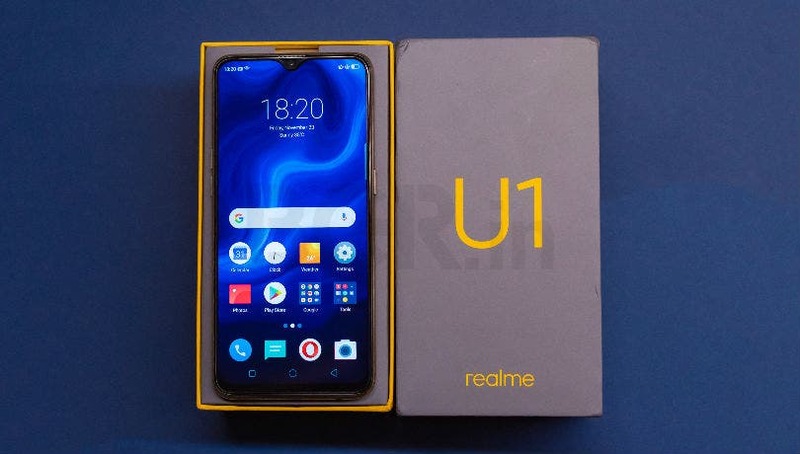 This OTA update is rolling out in batches, so it takes some days to arrive for all Realme U1 devices in the multiple markets where Realme launched the handset. The company is also reportedly testing it to follow if no critical bugs are detected, so the full rollout should start in the coming days. If you cannot wait, you can sideload the update yourself by downloading the 1.89GB update file from here (Realme’s download page) following the official update guide that utilizes the stock recovery. The update also includes Google’s latest March security patch, so if you’re not interested in bootloader unlocking, at least this update will bring the latest security patch to your Realme device. Realme is yet to provide a full guide of how to unlock the bootloader in the Realme U1, so we recommend you to wait until the company publishes a detailed tutorial, in order to not try your luck and get a bricked device.